You may not think of your home’s gutters often, but they play an important role in protecting your home’s foundation by directing rainfall to areas where it won’t interfere with structural integrity. It’s a good idea to periodically inspect your gutters. Visible problems may indicate you need gutter replacement or gutter repair in Fort Myers, FL. When gutters lose their screws or otherwise begin loosening or falling off, they won’t be able to work effectively and manage excess moisture. Usually, gutters have clips, screws or both, and those components keep parts in the proper position. 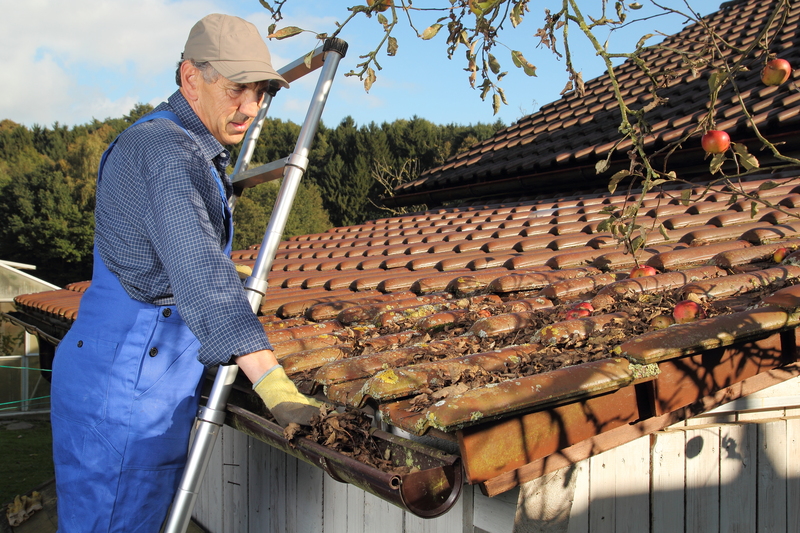 If it seems like some of the clips and screws have gotten lost and caused your gutters to detach from the roof, it’s a good idea to call professionals to fix the problem as soon as possible. Gutters that are cracked or have holes due to rust can become nearly useless. Fortunately, in this case, you can usually hire a talented team to take care of gutter repair in Fort Myers, FL for just the affected sections, rather than your entire gutter system. To get personalized details about the scope of your roofing project and learn precisely what needs to be done to fix the rust damage, get in touch with roof specialists. Ongoing basement floods often happen because of malfunctioning gutters. Instead of pooling at the base of your home, rainwater seeps into the basement. Keep in mind that this problem could potentially cause costly and time consuming interior problems, as well as structural issues, especially if excessive moisture stimulates mold growth. These are just three of the possible situations that may indicate you need to invest in gutter repair in Fort Myers, FL. Solving issues now may protect your home later, plus help you save money and stress less. You have probably heard the horror stories involving home building contractors. If you are need to have your roof repaired or replaced, you probably don’t want to become the plot line in one of these tales. For those searching for roofing in Fort Myers, finding a company with a stellar reputation is critical. Here are four reasons reputation matters most in roofing. Roofing contractors that are concerned about maintaining a positive reputation typically do a better job than other roofers. A roofer that did a great job for your neighbor will probably do a great job for you. For that reason, researching a company’s reputation is a great way to find an exceptional contractor. Don’t be afraid to ask for a list of references or check online reviews. Companies with great reputations are not shy about sharing their success stories. When you are searching for roofing in Fort Myers, you will find that reputable companies carry sufficient insurance to protect your financial investment should they make a mistake. If you work with a reputable roofing company, you will usually receive better communication. These professionals understand that you might not be familiar with roofing repair or replacement. As such, they are willing to discuss every detail of the process with you. They also frequently provide a complete, written estimate of their work. If you work with a reputable worker, you will generally receive a labor guarantee for the roofing work. With the best roofers, this warranty usually covers the labor done for up to ten years. Even better, reputable firms typically do not require payment until you care completely satisfied with their work. 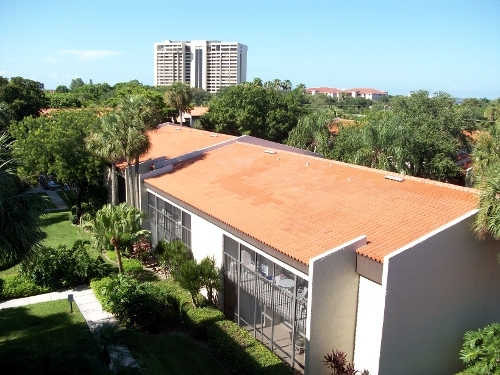 If you need roofing in Fort Myers, you will have a much better experience by working with a reputable contractor.